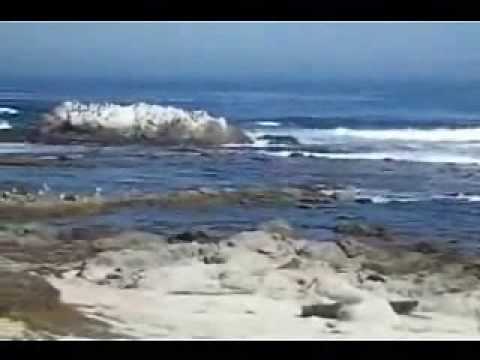 This three and half minute video offers the best Mantra one can have. 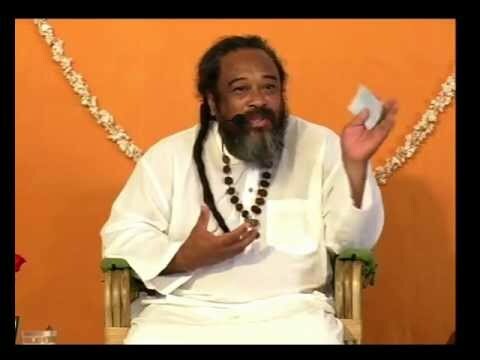 namaskar Mooji, thank so much for this video , we forgot to apreciate peoples value and this is the real value -thank so muh Mooji for your existence in this Univers–THANK!!! At the beginning of this year Self said to i ; i this year be mindful of your level of thankfulness. This year Self has connected with Mooji, Thank You. love the way you said this… Thank you!! Reminding us to say “thank you”whatever happens in Life….. Thank you for this mantra….. Thank you Mooji for your insight. As I cry, I say thankyou. yes, thank you for all those videos available on the web for the whole world to see! Thank You Mooji! Thank you is a very true n right mantra…you are very Sweet…Loveable n Beautiful with Beautiful n Loveful Smile.Thank You…Thank You…Thank you. I Love You mooji mooji mooji…..when i say Thank You my heart be in Love…Peace…Joy….Bliss n i feel i grateful to my Beloved Mooji…my mother…my Father…my Family n Friends….my Country…World…Mountains…Rivers…Trees…Birds…Animals…The Human….The Self…The God…The Whole Universe…I feel my heart getting bigger n bigger….like I am in whole Universe.I feel Wonderful.Thank You……Thank You…Thank You…I Love You…Love You…Love You with my Love…Pranam…Gratitude to my Beloved Mooji……..Om. Om…Thank you…Good video…Pranam. 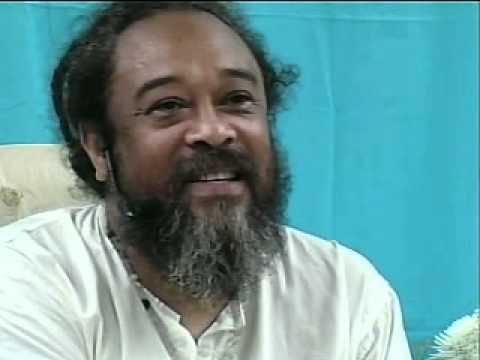 Love to Dear Mooji!!!….Om. Much love to you Mooji. 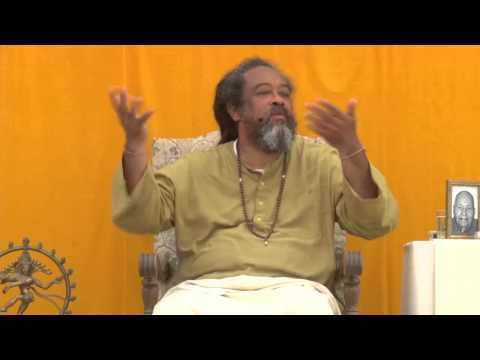 All my love and gratitude, dear Mooji…Thank You, Moojiji! 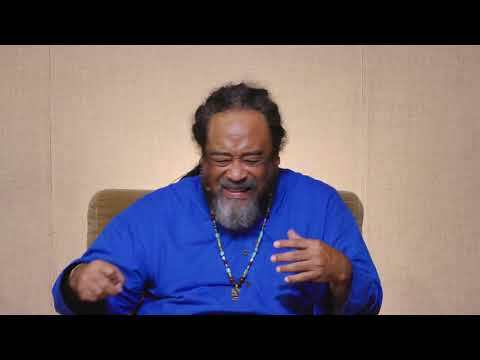 Thank you thank you thank you Mooji and the sangha and all who help bring the words of Mooji to the world via on-line retreats, You Tube, Mooji TV, and yourselves Mooji Videos. So happy to have just today found you in the midst of a Mooji on-line retreat. Thank you thank you thank you. Thank You and thank you for your time,, it is appreciated. A million thank yous cannot be enough mooji yet so much I thank you . I love you Mooji. No matter what is going on or how I feel, when I listen to you, I feel good. Romans 8:28 And we know that ALL things work together for good to them that Love God, to them who are the called according to His purpose. 2 Thessalonians 5:18 In everything give thanks: for this is the will of God in Christ Jesus concerning you. Thank you for posting…so beautiful and moving. Blessings.